“Ottogi” Dae Hwan Kim believes he will have World Title gold in his sights if he can get his hand raised at ONE: CLASH OF LEGENDS. 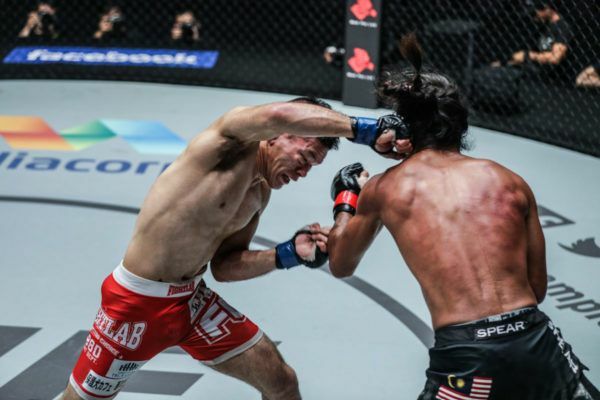 The Korean hero will face Shuya “Stealth” Kamikubo in a battle of bantamweight contenders at Bangkok, Thailand’s Impact Arena on 16 February. 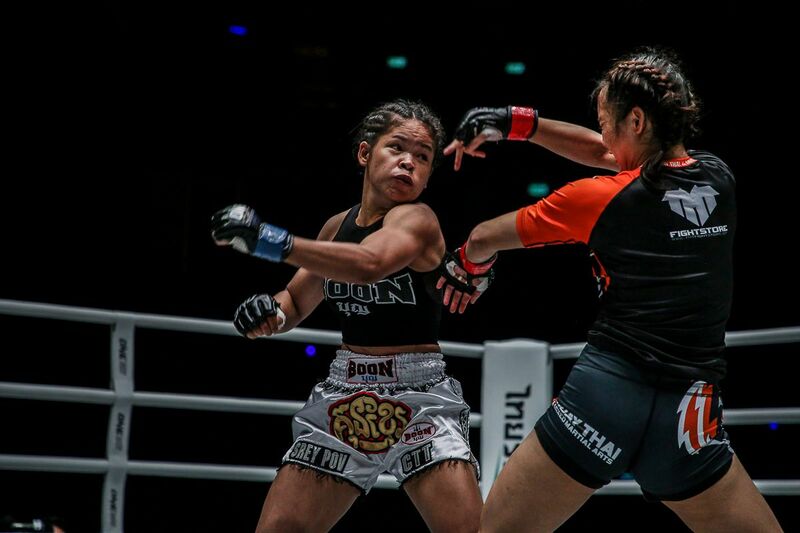 Kim, a KAMMA Bantamweight Champion and fourth-degree taekwondo black belt, expects a tough bout against the DEEP Future King 2014 Tournament Champion. 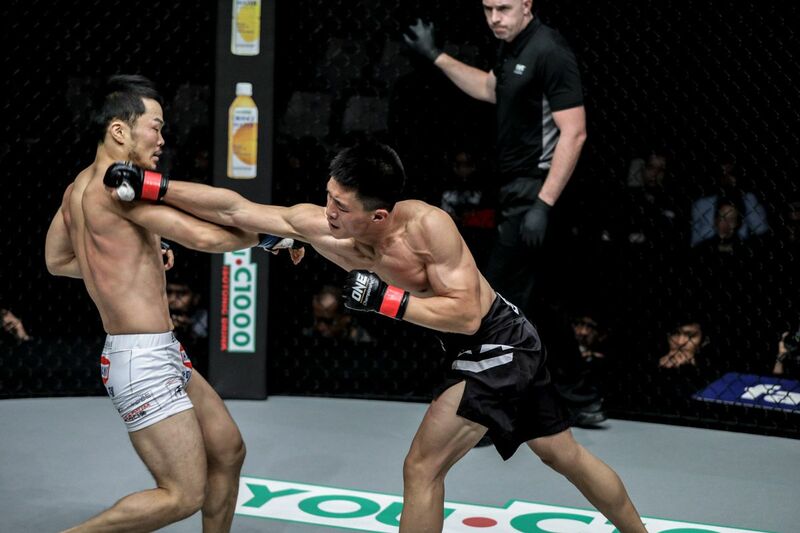 Can South Korean sensation Dae Hwan Kim pull off another thrilling win on 16 February? 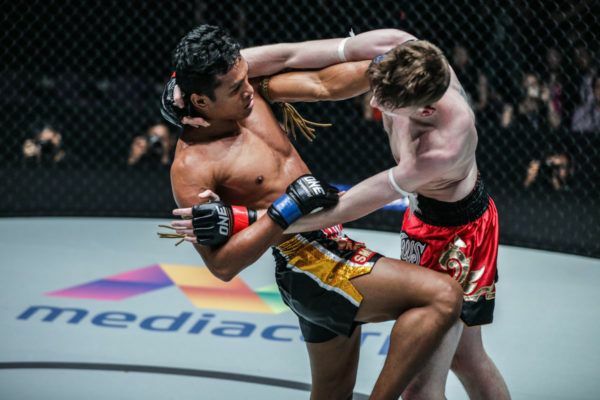 He says he has a great deal of respect for his opponent – particularly after he dominated Malaysia’s Muhammad “Jungle Cat” Aiman in his last contest. “I think he is a good athlete. I viewed video footage of his ONE Championship bouts, and I think he’s a good wrestler who is adept at keeping up the pressure,” Kim says. “He didn’t get tired through all three rounds and was able to keep up the pressure. “Stealth’s” takedowns and top control were his keys to victory last November when he recorded his second win in The Home Of Martial Arts. That built on an impressive second-round TKO of “The Terminator” Sunoto in July. However, despite Kamikubo’s strong start in ONE, Kim sees weaknesses he can exploit when he meets the Japanese competitor in Bangkok. Dae Hwan Kim never stops coming forward! “I am a mixed martial arts fighter, but my strength lies in my striking ability, and I can spot weaknesses in his striking ability,” Kim says. “He has a punching-oriented style, while there isn’t a lot of kicking, knee strikes or elbow strikes,” he adds. Former ONE Bantamweight World Title Challenger Kim has one of the most impressive records in his division. 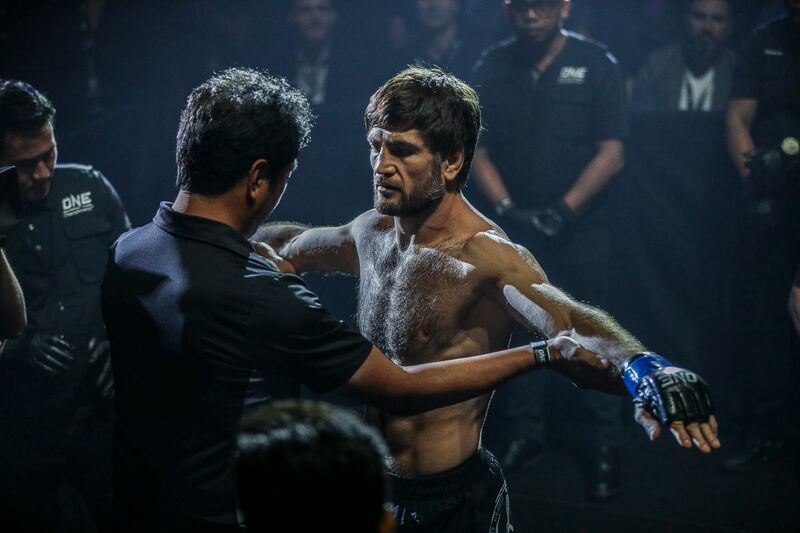 He has had his hand raised five times in the world’s largest martial arts organization, including once against the weight class’ current king, Kevin “The Silencer” Belingon. 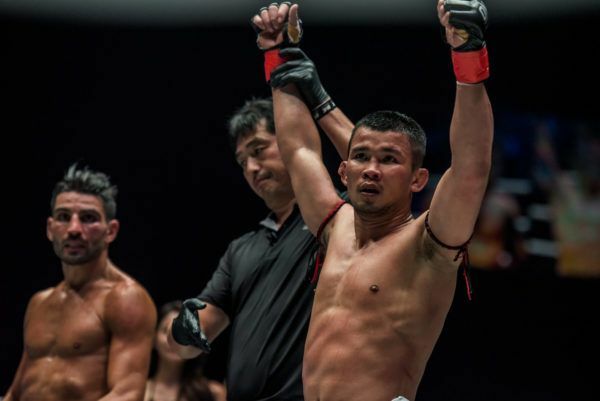 “Ottogi” is also riding a winning streak after he started building some momentum in 2018 with victories in his last two matches – against Masazaku Imanari in April and Zao Zhi Kang in November. The South Korean’s performances have made him one of the top contenders at bantamweight, but he admits his fixation on getting a finish may have worked against him in the recent past. Against Kamikubo, he intends to come armed with a more well-rounded game plan, which he hopes will help him get the job done inside the distance. South Korean supernova Dae Hwan Kim is BACK on 16 February! “I’ve played all of my matches so far with one intention – to knock out my opponents,” Kim says. 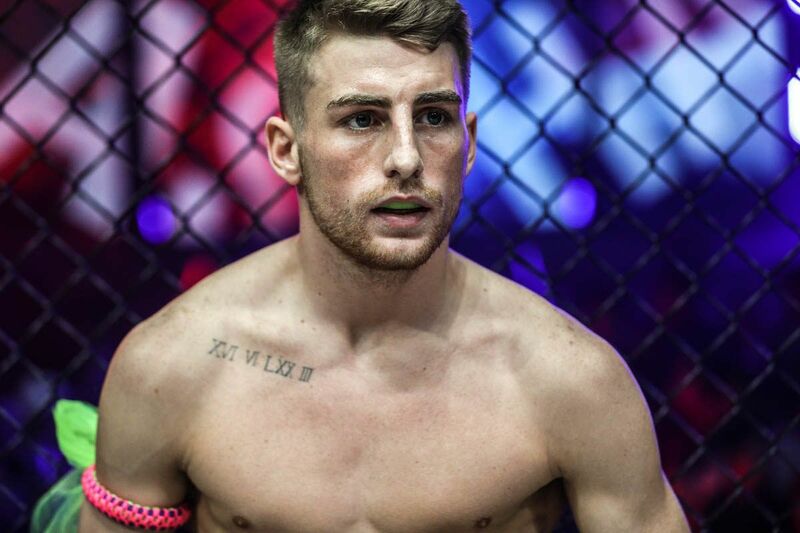 The veteran athlete has been a mixed martial arts professional for more than 10 years, and a fixture in ONE for more than five, but he admits he is feeling the pressure to perform more than ever. Now, his matches are getting a lot more coverage in his homeland, and as one of its standout performers, he believes he needs to be at his best make his compatriots proud. “Back then, there was no broadcast coverage [in Korea], while only a small handful of [Korean] news media covered the event,” Kim says. There is also the small matter of World Title contendership. If Kim can defeat Kamikubo – another athlete in red-hot form – he will emerge as one of the top contenders. 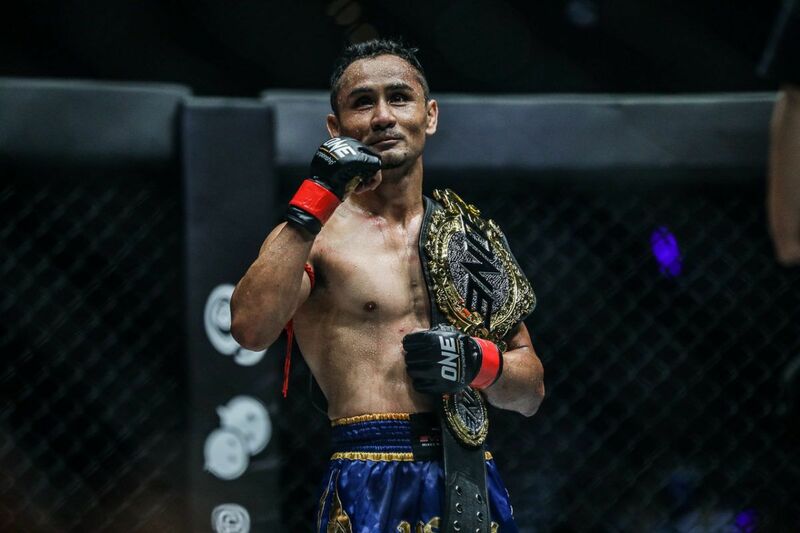 “Ottogi” treats all his matches the same, but recognizes he a second shot at the ONE Bantamweight World Champion could be his prize for an impressive victory. “Every match is important for me,” Kim says. With momentum and the support of his countrymen, he will be confident he will move closer to his ultimate goal at ONE: CLASH OF LEGENDS.